Some sellers can make Made in USA claims of their products if those products have “all or virtually all” of their significant parts and processing based in the United States. This means that the product was last “substantially transformed” in the United States. It also means that a very high percentage (virtually all) of the parts and processing associated with the product are of U.S. origin. Any foreign content or processing is negligible and far removed from the finished product. 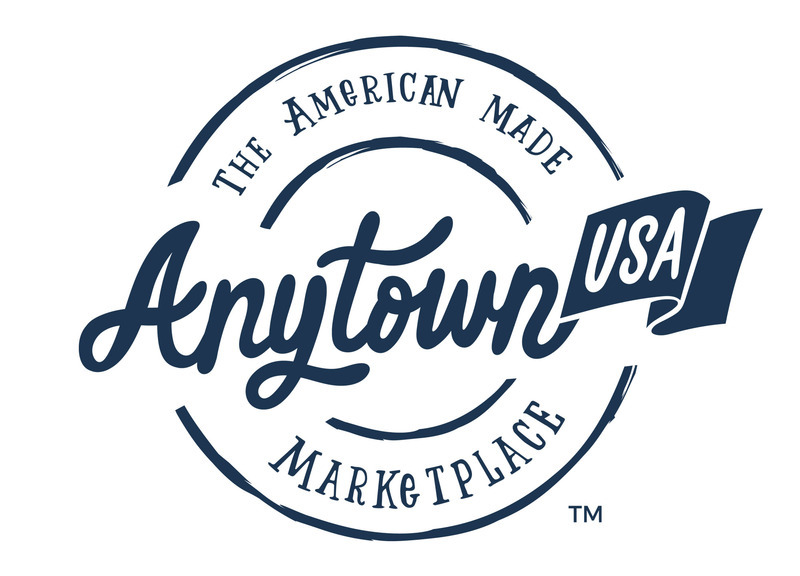 Other sellers can make Made in USA claims for some or all of their products as long as certain qualifications are clearly identified for shoppers, such as the extent of domestic processing or the presence of imported material. The last substantial transformation of the raw material/components into the finished product must take place in the United States. In these cases, we require sellers to certify that at least 50% of the cost of goods sold (production materials, direct production labor, and production overhead) of each of these products is U.S. based. We also require our sellers to identify the presence of imported material for shoppers.